Coinbase Commerce now has new features in place. The introduction of these features is in a bid to increase widespread adoption of digital currency. On the Coinbase blog, the Coinbase Commerce team has announced the successful completion and introduction of a WooCommerce plug-in, as well as some other newly developed features. Coinbase Commerce prides itself as one of the first cryptocurrency payment solutions that are noncustodial in nature, and it makes it possible for traders all around the world to directly receive digital currency payments from their respective customers. In operation, payments on the Coinbase Commerce platform are peer to peer, implying that the merchants are not charged transaction fees and remain in full control of their funds. The newly introduced features include the following. WooCommerce is a popular merchant-friendly eCommerce platform. With the introduction of this plug-in, the process of receiving cryptocurrencies as a payment method has now become easier for merchants on the platform. The commonly utilized plug-in supports over 28% of stores online, and with this introduction, they are able to receive cryptocurrency payments from their customers all around the world. 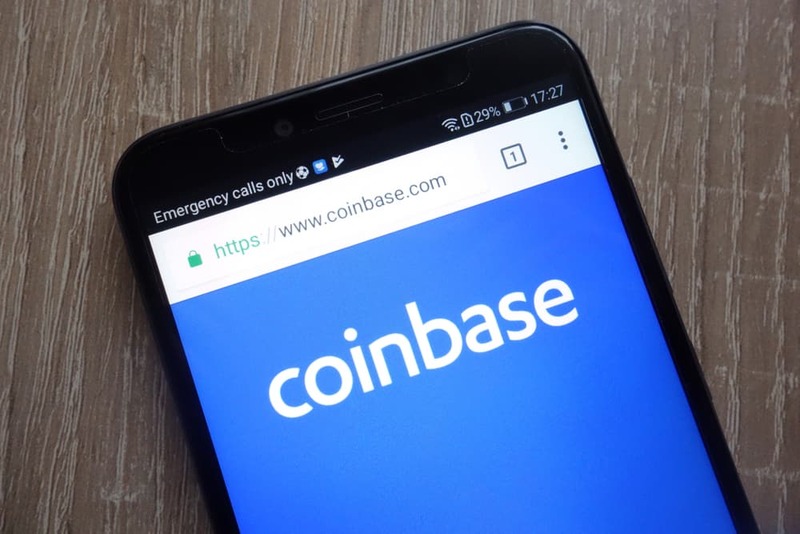 The Coinbase team is optimistic that the improved access would increase adoption and subsequently the possibility of attaining its open financial system goal. The WooCommerce plug-in can be accessed here. If a payment button is embedded on a website, it makes the process of accepting crypto payments for whatever purpose easier and faster. To this effect, the team has also developed React component, and merchants can now embed a Coinbase Commerce checkout within their React application. Another feature that Coinbase newly introduced is one that enables the direct sending of Bitcoin and Litecoin from Coinbase Commerce. The team also expressed that they are currently working on making something similar for Ethereum and Bitcoin Cash. Lastly, in recognition of the fact that an increased cryptocurrency adoption requires easy accessibility, the team has also developed a Python library for its Coinbase Commerce API. The team also noted that they are working on developing additional client libraries for Ruby, PHP, and Node.js.